This week on One Punch Man, we finally learn how Saitama gained his extraordinary power and it's every bit as wonderful as you hoped. As someone who has read the manga, I have been eagerly awaiting this episode. It's specifically for that contrast between the wonderfully convoluted backstory given to us for the Dr. Genus versus that we eventually got for Saitama. The episode opening with that extended flashback into the doctor's past is wonderful in how much depth it went into things like character motivation. We learned about his life from a young child to a moody teenager to a budding young scientist and so on. It's a level of depth that goes far beyond what a lot of anime even go to for their main characters. Think of the multi-million number of light novel adaptations where the main dude is an ordinary highschool boy with no discernible personality features. Now think how far One Punch Man went just for a joke. "Humanity needs to evolve because everyone else is so stupid" is the basic gist of the mad doctor's plan. I could go into more detail on what a strange mind one must have when they only want a world consisting of clones of themselves (lord knows what this man does when he's feeling a bit romantic, although considering he seems madly in love with himself...let's not go there) but I feel like that would ruin the joke. It's almost like the show is mocking people who care that much about lore. Here's a long and highly convoluted explanation behind the science of these super-powered heroes and villains. Here is the motivation of this random side character who only shows up for this one episode. It will take up most of the running time and will ultimately result in nothing of any significance in this story at all. With this background in what I suppose you have to call trolling the audience, you have to have expected what Saitama's incredible power came from. Of course it wasn't going to be from some kind of super drug he took or some radioactive space alien who bit him. It was going to be because he did a lot of pretty standard strength training. On some level it is well within Saitama's rights to feel very proud of his accomplishments. 100 push ups, 100 sit ups, 100 star jumps and running 10 km per day, every day, for over a year is a highly impressive feat. That's the kind of work only the craziest of Olympic athletes can manage. But it's only highly impressive in the normal world we live in, not in the world of ridiculous super powers Saitama inhabits. But in a story where Saitama spends the entire time making light of villains by defeating them all with a single punch, the most basic move in the fighting game, it makes perfect sense that Saitama's strength method is just some standard strength training. The one criticism you could have is that in a story where essentially none of it matters, it's hard to get invested in anything that's happening. OK sure it's hilarious when Saitama cares so little about this monster he's facing, but it begs the question of why we should care. The animation continues to be fantastic, and I particularly loved the hard pencil outlines used on Saitama when he went into serious mode, but it's hard to get invested outside of a shallow level when nothing really matters. That's something to continue pondering as the series continues, but for now let's get into the all important matter of who has the best backstory! The new rankings are Saitama > Genos > D. Genus > Titan Brothers > Blue Piccolo Vaccine Man > Crab Man > Subterranean People > Super Evolutions. 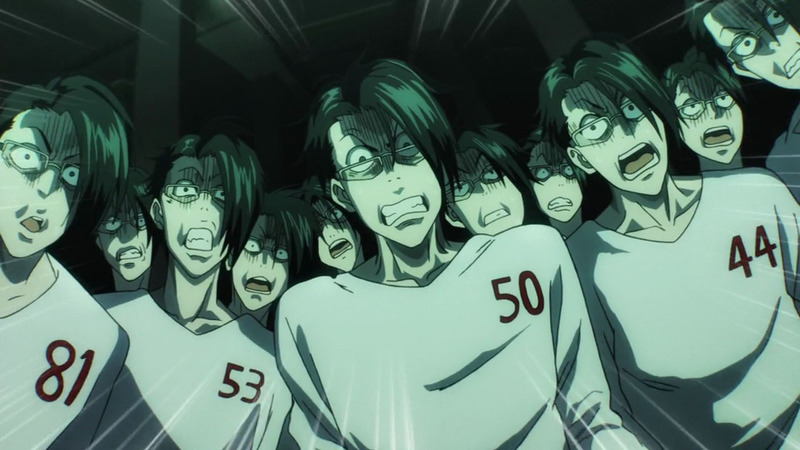 Don't forget to join the discussion for One Punch Man Episode 3 here! 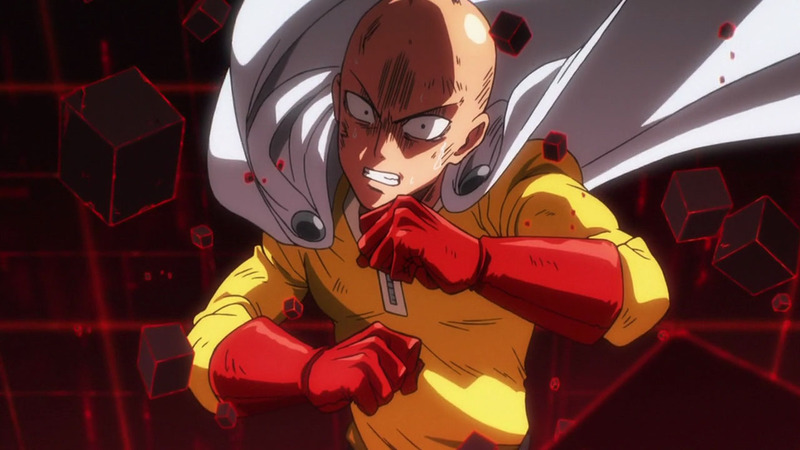 One Punch Man Hero: Why is Saitama the Ultimate OPM Superhero? 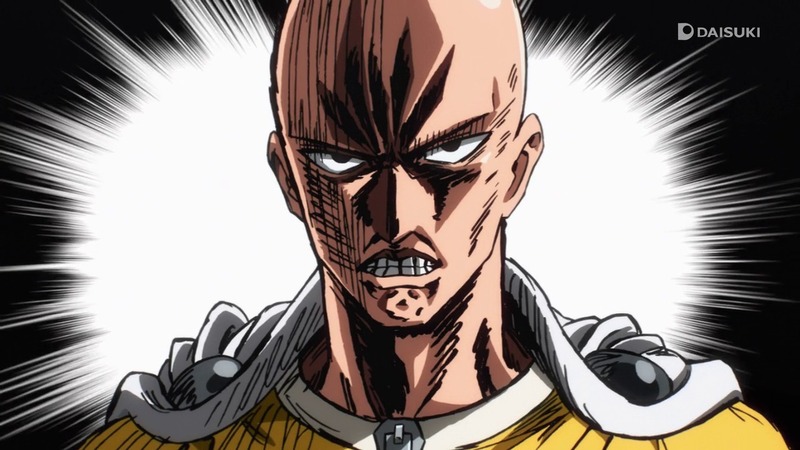 Saitama of One Punch Man is a hero unlike any other. But why? 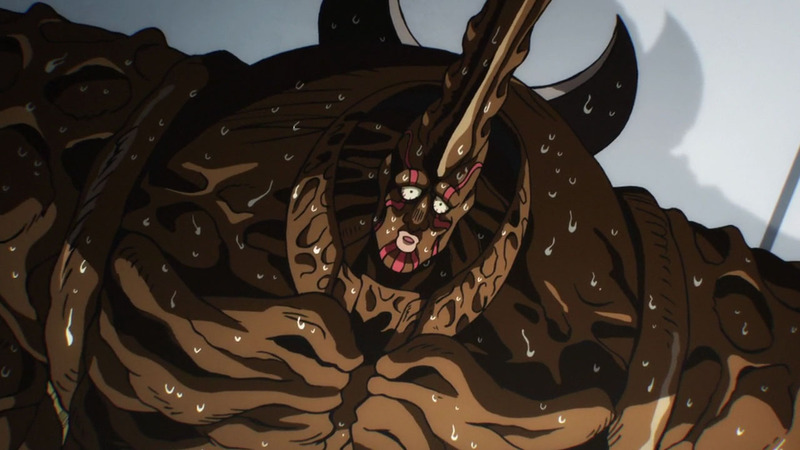 What separates him from all the other One Punch Man heroes in the series? Let's take a deeper look into our favorite animated superhero as well as his "pretty strong" colleagues to find out!